This is a late post as it is Memorial Day weekend. I have to snap as many as I can of these Iris’s before they die off in the heat. 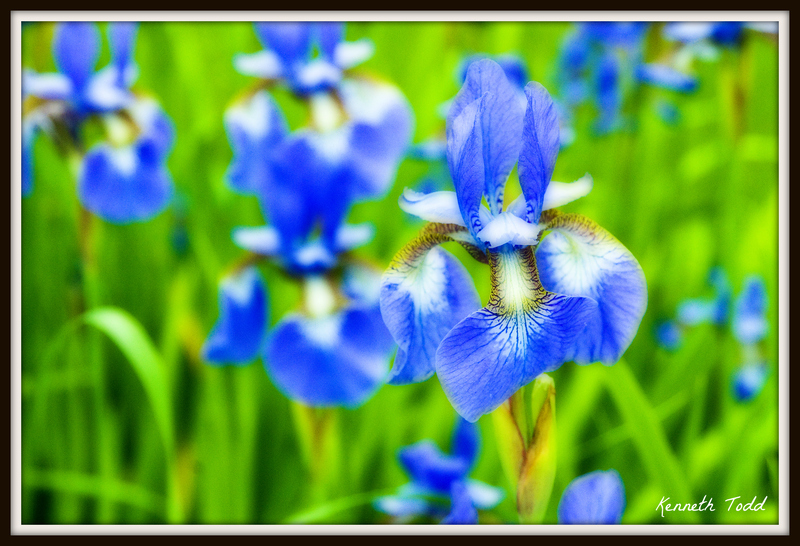 I added a soft Orton effect on this one and a very shallow depth of field to blur out the others in the background. Gorgeous shot. Crisp and bright colors. Love it! !